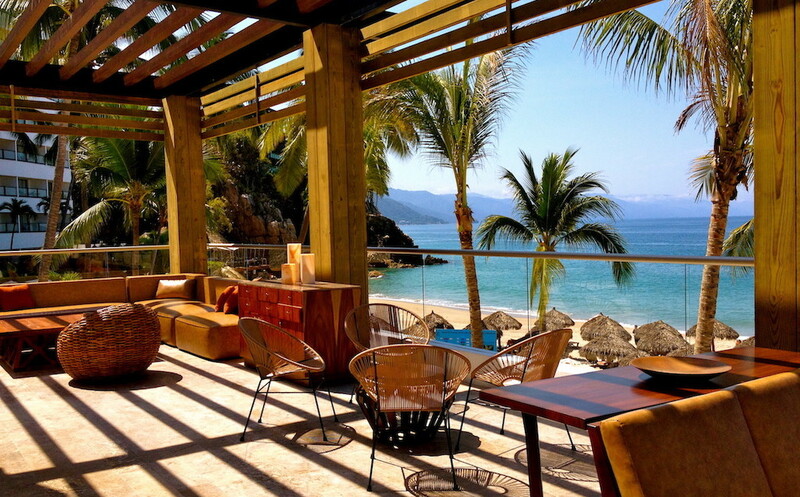 LOS CABOS, Mexico — The Los Cabos Convention & Visitors Bureau today announced thatMexico’s President Felipe Calderon has officially selected Los Cabos as the host city for the 2012 G20 Summit, which will be held in June 2012. The President made the announcement at a press conference held in Mexico last Thursday. The destination’s first-class hotel and airport infrastructure were noted as two important factors in the decision. With 13,000 total rooms in the destination, Los Cabos will dedicate 11,000 rooms to the G20 Summit to accommodate the more than 7,000 attendees, while the Mexican government will invest more than $47,000,000 into the development and promotion of the Summit. In addition, a new 653,400 square foot Convention Center will house the G20 meetings and events. Designed to accommodate over 6,000 people, the Convention Center represents $100,000,000 investment by the federal government and a $1,500,000investment from the State of Baja California Sur. The municipality of Los Cabos endowed a 15-acre tract of land, which is located alongside a private golf community and boasts magnificent views for the building of the Convention Center, and the Los Cabos Tourism Board has also invested almost $1,000,000 in the project. The Convention Center will be designated a “green” facility, and will be designed with energy efficiency in mind and will be equipped with solar panels. Construction of the center is set to begin during the first week of November.